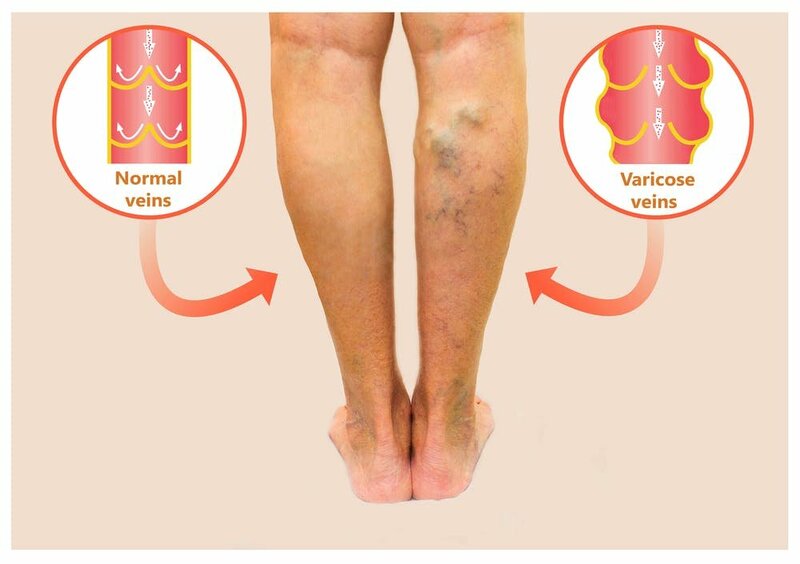 “Varicose veins” is a term commonly used to describe visible leg veins. But true varicose veins are dilated and very prominent. Small varicose veins may not be a problem, but as varicose veins worsen they become distended and tortuous (full of twists and turns) and can cause the legs to feel heavy and ache. Swelling of the feet and ankles is an early sign of impaired function of the valves in our veins that keep the blood flowing, and severe varicose veins can be very painful. There’s good evidence varicose veins have a genetic link and are also associated with a history of deep vein thrombosis (blood clots that obstruct the veins). It’s not possible to prevent varicose veins from forming, but simple actions can improve blood circulation in the feet and legs, and stop varicose veins from getting worse. Staying active and avoiding standing or sitting for long periods without movement helps, as well as avoiding wearing clothes that fit tightly around legs, upper thighs, and waist. Try to elevate your legs when sitting, resting and sleeping; reduce weight if you are overweight or obese; and wear lower-heeled shoes to work calf muscles. 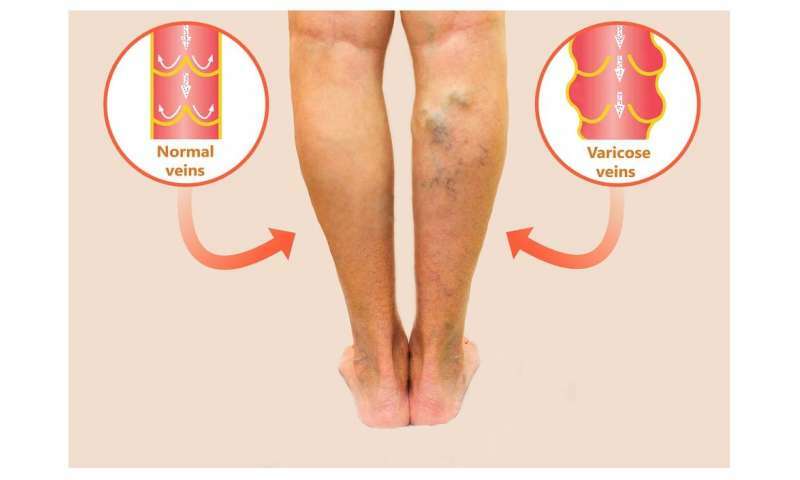 Treatments for varicose veins depend on the severity of symptoms, aesthetics and the risk of complications. Treatment may include compression stockings, lifestyle changes or a range of surgical options. The purpose of compression stockings is to prevent blood from pooling in the veins and to reduce swelling in ankles and legs. Graduated compression stockings place more pressure around the ankle than higher up the leg, which helps blood flow upwards towards the heart. Graduated compression stockings are graded by the strength and vary in the amount of pressure they apply to the legs. Appropriate assessment by a health professional and correct fitting of the stockings will reduce the risk of complications such as skin irritation and impaired blood flow to the feet. Lifestyle changes may help to reduce the discomfort of varicose veins and may also prevent varicose veins from becoming worse. A healthy diet and exercise will assist with weight management and regular movement will maintain blood flow in the feet and legs. Surgery is only necessary for a small proportion of people who have varicose veins. 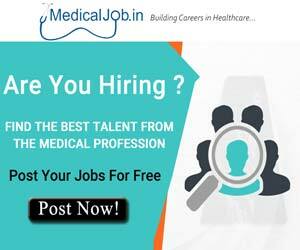 The choice of surgical procedure depends on the person’s symptoms, age and general health. 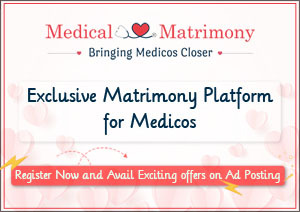 Treatments offered may also vary between locations, depending on the expertise of doctors in the area. Endovenous (inside the vein) therapy includes a range of treatments that damage the wall of the vein, close off the vessel and prevent blood flow through the vein so it doesn’t pool there. Laser or radiofrequency techniques use heat to achieve this effect. 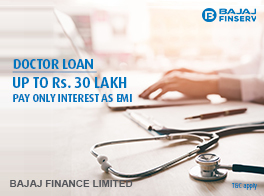 Alternatively, injection of medical foam into a vein is used to collapse the blood vessel (injection sclerotherapy) and prevent blood from pooling in the vein. While there’s no significant difference in short-term outcomes between the different treatments, laser surgery is associated with more post-operative pain and a slower recovery, and the use of medical foam is likely to cause more inflammation. Endovenous therapies are highly specialized surgical techniques, which can cause complications if not performed correctly. And if problems in the deep leg veins aren’t identified before treatment, varicose veins will reappear very soon after therapy. 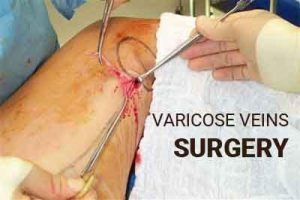 International guidelines for managing varicose veins recommend a staged approach: radiofrequency and laser endovenous therapy is the preferred option; ultrasound-guided foam sclerotherapy is a subsequent option, and open surgery is considered when endovenous therapies are not appropriate. Conventional surgery, which involves removal (stripping) of the major superficial veins in the leg (saphenous veins), is associated with a 25-50% recurrence within five years. Current surgical practice is much more refined than stripping an entire vein. A procedure called “ambulatory phlebectomy” can be performed under local anaesthetic. A small skin incision is made directly over the prominent vein and a surgical crochet hook is used to extract the vein segment through the incision. There is minimal bleeding with this surgical procedure, multiple veins can be treated in a single treatment session, and the resultant scars are small. In cases where it’s necessary to remove an entire saphenous vein, this technique is not an option. The decision about which treatment option for varicose veins is preferable depends on several factors. These include the person’s age, symptoms and general health. The recurrence of varicose veins is no different following endovenous therapy or surgery. But laser and radiofrequency techniques have been reported to have a lower risk of post-operative complications than open surgery, including less pain and a faster return to normal activities.